In Drug Testing….What Is a TPA (Third Party Administrator)? However, despite the benefits of drug testing employees, it can be helpful not to drug test employees yourself, but instead, to hire a Third Party Administrator (TPA) to handle the drug testing process. Using a TPA helps companies manage their drug testing services more easily and it helps ensure results are timely and accurate. Read on to understand more about what a TPA is and several important reasons you will want to hire one for the drug screening process. In the drug-testing process, TPAs manage the drug testing process for employers so employers don’t have to do this themselves. A TPA helps your company’s Designated Employer Representative, or DER with anything he or she needs. So your DER, doesn’t have to deal with the clinics, labs and MRO doctor directly. By using a TPA like Origin, you can order from a huge range of drug tests, which means that using a TPA gives you more choices of tests to choose from. 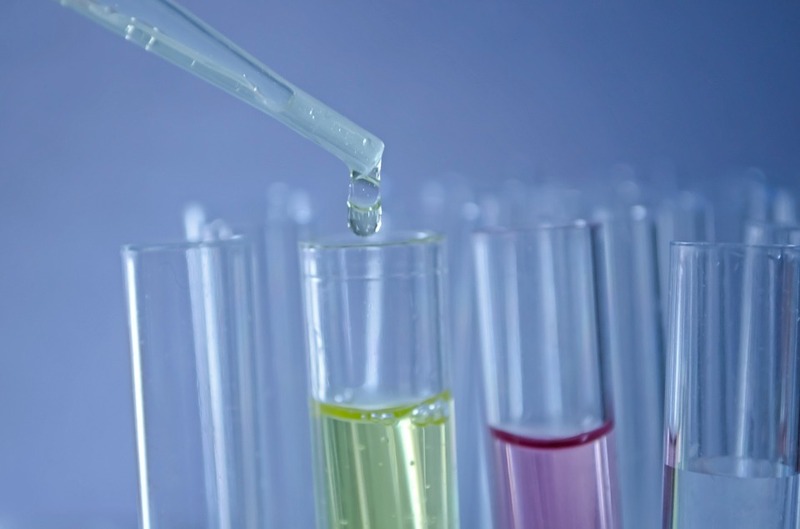 When you use a TPA, you can take advantage of tests like a five-panel urine laboratory test, a 10-panel urine test, alcohol breath and urine tests, hair tests, Department of Transportation (DOT) required tests and more. Many TPAs, such as Origin, have a network of more than 8,000 clinics, collection sites and laboratories across the country. This means that your company doesn’t have to sign contracts with clinics or labs and you don’t need to manage multiple steps in the testing process. Instead, you simply deal with the TPA, who makes arrangements with the lab – and then, at the end, you only have to deal with one bill. Handling the drug-testing process can be stressful, since there are so many moving parts in a drug test. During a drug test, an applicant goes to the clinic for a test. The clinic collects a biological sample from an applicant, then the clinic sends that specimen to the lab. (There are many labs that clinics can send specimens to, including Quest, Labcorp, Alere, Medtox, and more). Once the lab has the specimen, they analyze it and send the results to a MRO doctor. Once the doctor has the results, he or she then calls the applicant and lets them know if they have traces of a drug (which doesn’t necessarily indicate the results are positive). The MRO doctor can then determine if the doctor has a prescription for the drugs found — and if so, if the levels found match the amount they are prescribed. If the applicant isn’t abusing the drug, the results will be reported out as negative. TPAs like Origin have backdoor-ins to labs and relationships with many MRO doctors and clinics. This makes the entire complicated process much easier on a company — who has many more day-to-day tasks to worry about handling, beyond screening potential employees for drug usage. When using a TPA, you only have one person to contact about administering drug tests and collecting results. This helps simplify the communication process, freeing up time and headspace for people at your company. If you use a TPA like Origin, you can take advantage of other occupational health services beyond drug testing. Other services offered include urine lab drug testing, DOT urine lab drug testing, breath alcohol tests, urine instant drug tests, oral instant drug tests, instant alcohol tests, physicals and more. TPAs can also provide collectors or doctors to come to job sites in order to test — which is a convenient service for any remote office location or for a company with employees that are too busy to get away. TPAs that provide occupational health services can also provide other offerings beyond testing for illegal substance usage, including things like: flu shots, tetanus shots, vision tests, hearing tests, height and weight measurements, blood pressure measurements, MMR shots, chicken pox shots and more. If you are looking for the best TPA available to do your company’s drug tests, consider hiring Origin. Origin is able to meet any drug and alcohol testing and occupational health needs in order to fit the company’s specific needs. Origin offers a huge range of options, including collecting different specimens, testing at different locations, etc., which makes the drug testing process easy and convenient for you — as well as the people who may be excited to start working for your company.